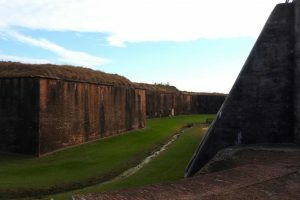 The Fort Morgan area is the ideal vacation destination for your group. 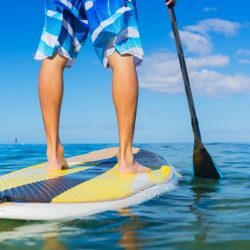 Whether you’re traveling with just your sweetheart or the whole family, there’s something for everyone in Gulf Shores. There are entertainment options for every budget, including tons of gorgeous public beaches that are free or cheap to access. 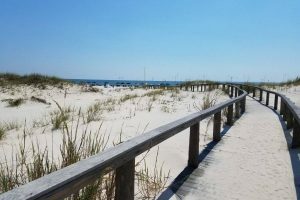 For easy Fort Morgan beach access, check out some of the following areas. 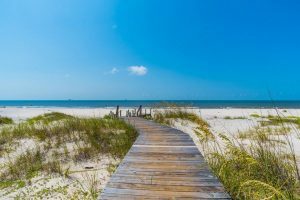 Less than half a mile east of the Perdido Pass Bridge is Florida Point, a stunning 6,000-foot stretch of some of the most pristine beaches Gulf Shores has to offer. Parking is free, and you’ll find amenities like picnic areas and outdoor showers. You can hang with the crowds or walk down the shoreline to find somewhere a bit more private. Cotton Bayou is conveniently located at the intersection of Highway 182 and Highway 161. This strip of beach tends to be a bit more crowded, as it’s near many popular condominiums. However, there is more than enough shoreline to go around, and you’ll have a blast people-watching and meeting other beachgoers. Parking, restrooms, and outdoor showers are all free and easily accessible. 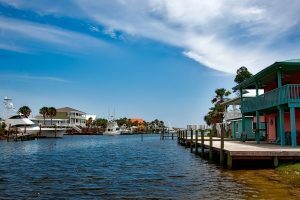 At the dead-end of Highway 59, you’ll find Gulf Shores Main Public Beach, a popular spot for tourists to swim, lounge, play volleyball, and more. There’s a small parking fee of $5 for up to four hours or $10 for the entire day. 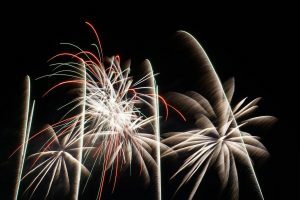 You’ll find showers and restrooms, along with open-air pavilions and picnic areas. This section of beach is quite popular, so get there early to enjoy the whole day! 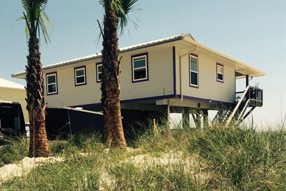 Two blocks west of Highway 59 sits the Gulf Shores 2nd Street Public Beach. Parking is free, and the handicapped-accessible restroom makes this beach perfect for anyone. There is also a covered pavilion with picnic tables and an outdoor shower. All three of these pristine beaches can be found west of Highway 59. They each have long boardwalks and outdoor showers, and the 6th Street beach boasts a handicapped-accessible restroom. Free street-side parking is available and is easy to access. Romar Beach is located about seven miles east of Highway 58. It’s a bit of a hidden gem, so you’ll have more privacy and greater access to the mesmerizing views of the Gulf. Parking is free, but keep in mind that there are no showers or restrooms. This wildlife refuge gives incredible access to the beach while also being the perfect spot for the nature lover in your group. The Bon Secour Refuge is located at 12295 State Highway 180 (Fort Morgan Road). Here, you can experience around 7,000 acres of coastal lands. Entrance to the refuge is free, and you can park along Mobile Street to easily reach the beach. There are no facilities at the refuge, but the Refuge Office isn’t far. The Beach Pavilion at Gulf State Park is a popular destination for events, but it’s also ideal for just spending the day with your family. There is a small parking fee, but there are discounts for seniors and military personnel. 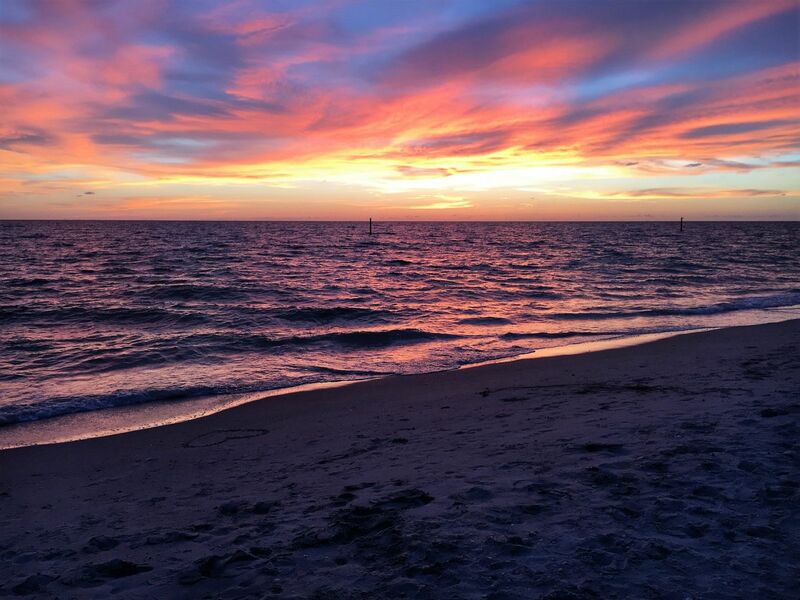 You can access this beach from 7 a.m. until sunset. You’ll find great amenities like air-conditioned bathrooms with showers and a concession stand. 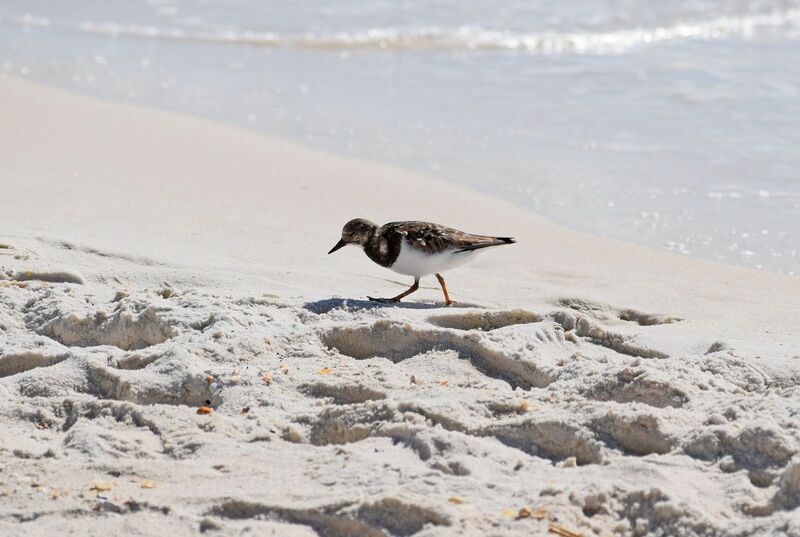 When you’re exploring options for your Gulf Shores Gulf-front vacation rentals, contact us. 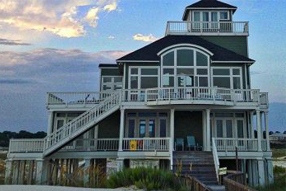 We have some of the highest quality and most affordable beachfront Fort Morgan vacation rentals, and we can give you more information on public access areas perfect for your group.